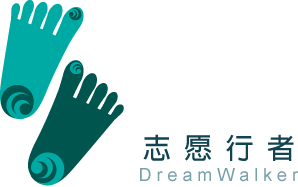 DreamWalker China (DWC) is a social purpose organization aims at promoting international voluntary service (IVS) in China and to the world! 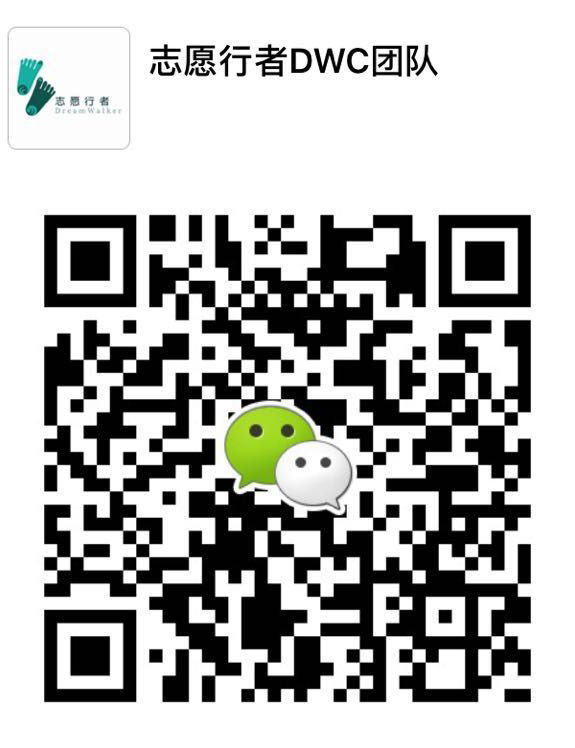 We collaborate with and support both local and oversea communities, social enterprises,and innovative charities to organize international workcamps, providing networking opportunities for domestic and foreign volunteers, as well as bringing positive and lasting contributions to the Chinese and global communities in need. Through IVS, DWC hopes to inspire and nurture Chinese youths be “Global Citizens” & “Changemakers” and to initiate positive change for China and the global communities, as well as for their own personal growth and development. voluntary service NGOs in Asia and regions of the Pacific that aims to promote international voluntary services. 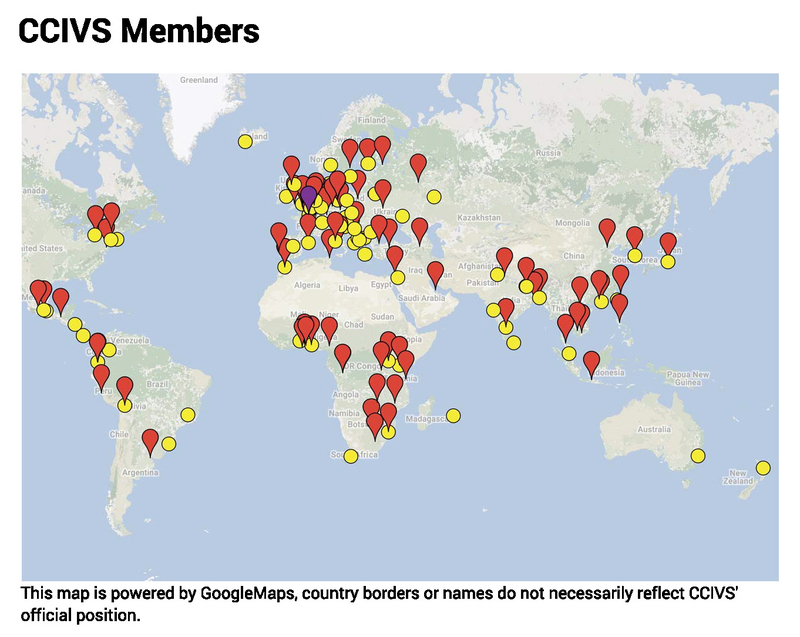 DreamWalker is a full member of NVDA, as well as the Coordinating Committee for International Voluntary Service (CCIVS), an international body found in 1948 under the aegis of the UNESCO. Together with our Europena network (ALLIANCE), we receive motivated volunteers from all over the world to the workcamps we host in China, as well as to send Chinese volunteers to projects in different parts of the world.